La Unión has the “Q” credential for Tourism Quality. It means that from the Tourist Office to the more recognizable main site has a high value for visitors and residents. As main sites you have the Old Public Market, the monument to the miner, House of Piñón, Church Nuestra Sra. El Rosario, Cortés house, Building Progress. But you have the harbor, the beach “El Lastre”, the archeological museum, the House of uncle Lobo, etc. If you are searching for a pretty small house, there is one for just 49.430 €. 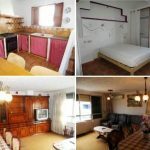 It is a two bedroom house of 61 m², one bathroom, built in 1925 (with high historic and symbolic value) and located near commercial and financial centers. You can contact to Villa Sol Real Estate at +34 868867933. 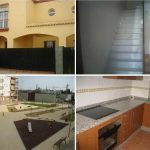 A house, big enough to has four bedrooms is available for just 75.000 €. This house (kind of duplex) has a total of 635 m², two bathrooms, storage room, backyard, living room. You can contact to Mina Blanca Real Estate at +34 968561271. 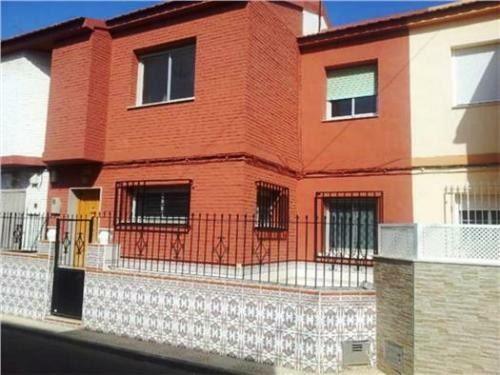 Then you have one city, La Unión, and two options for houses in Murcia. Just visit Southern Spain, enjoy and think of buying a Southern Spain house.